Merck is a Fermium level equipment donor and a financial supporter of Seeding Labs. 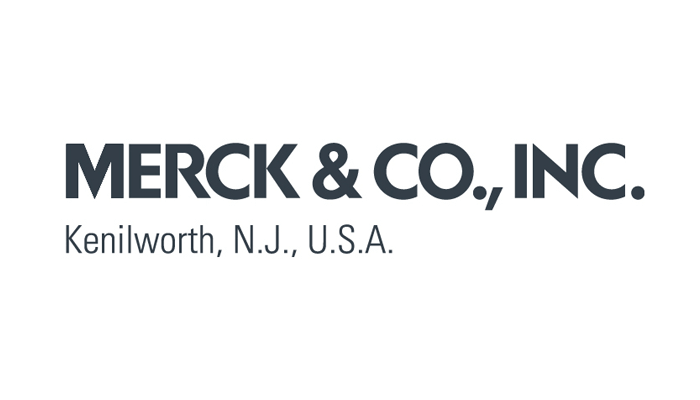 Merck & Co., Inc., Kenilworth, NJ, USA, was honored at the 2016 Positively Instrumental event for making the most cumulative lifetime donations to Seeding Labs. Since 2010, Merck has donated more than 1,200 pieces of lab equipment that have benefited Instrumental Access universities in seven countries. They are the first company to reach Seeding Labs’ highest equipment donor level, Fermium, which denotes equipment donations worth $1M+ fair market value. Nearly every university in Seeding Labs’ worldwide Instrumental Access network has been touched by Merck’s donations. In recognition of this unparalleled commitment, Merck (known as MSD outside of the US and Canada) was honored with the Global Catalyst Award at Seeding Labs’ 2017 Positively Instrumental celebration.